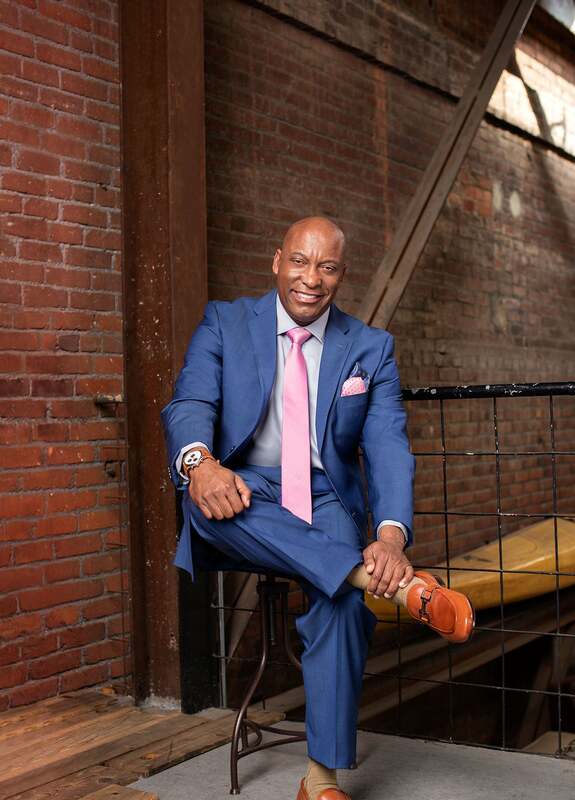 What do you do when you're dressed to the nines and headed to the biggest event in town? 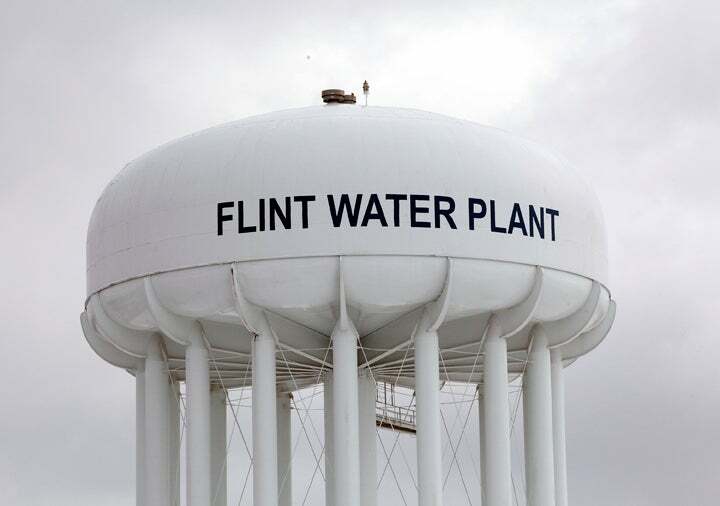 You post it on Instagram of course. Take a look at the best celebrity IG moments from the Oscars. Stars...they're just like us. Naomie Harris getts glam (and some nourishment) before the big night. Tracee Ellis Ross gives us life on her way to an Oscar party. 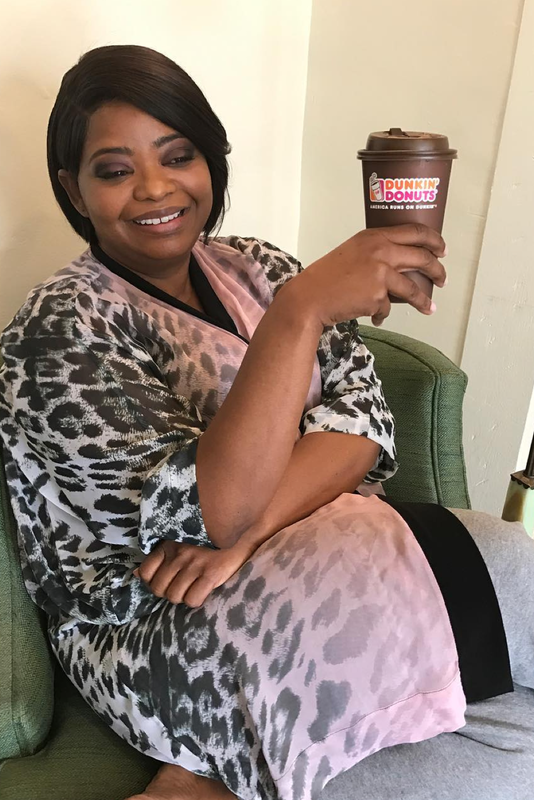 Octavia Spencer gets her caffine fix before getting dressed. 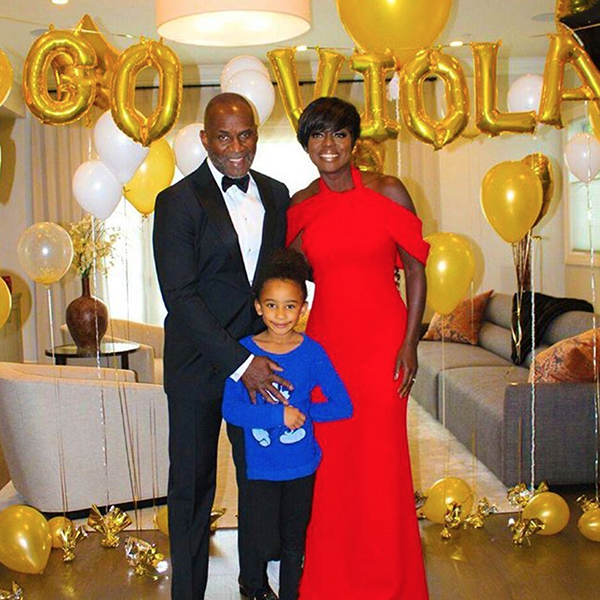 Viola Davis celebrates with her beautiful family. Russell Wilson and Ciara are so elegant and red carpet ready! 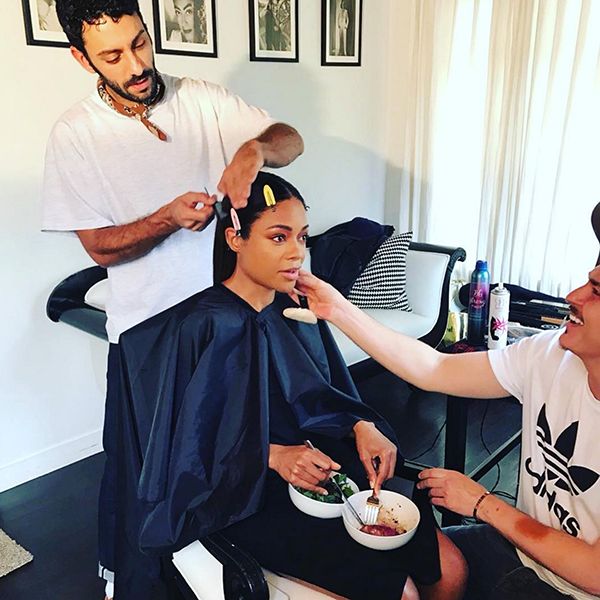 Naomie Harris and her team prep her for the red carpet. 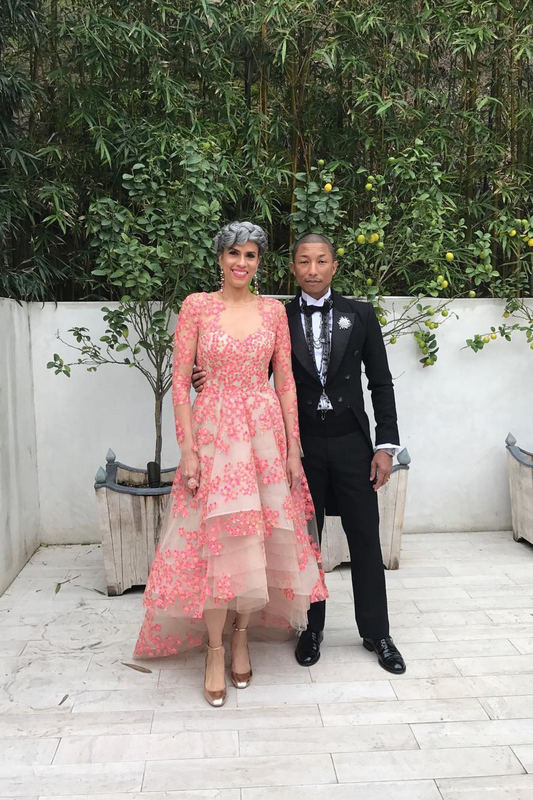 Pharrell Williams and Mimi Valdes look so fresh and so clean. 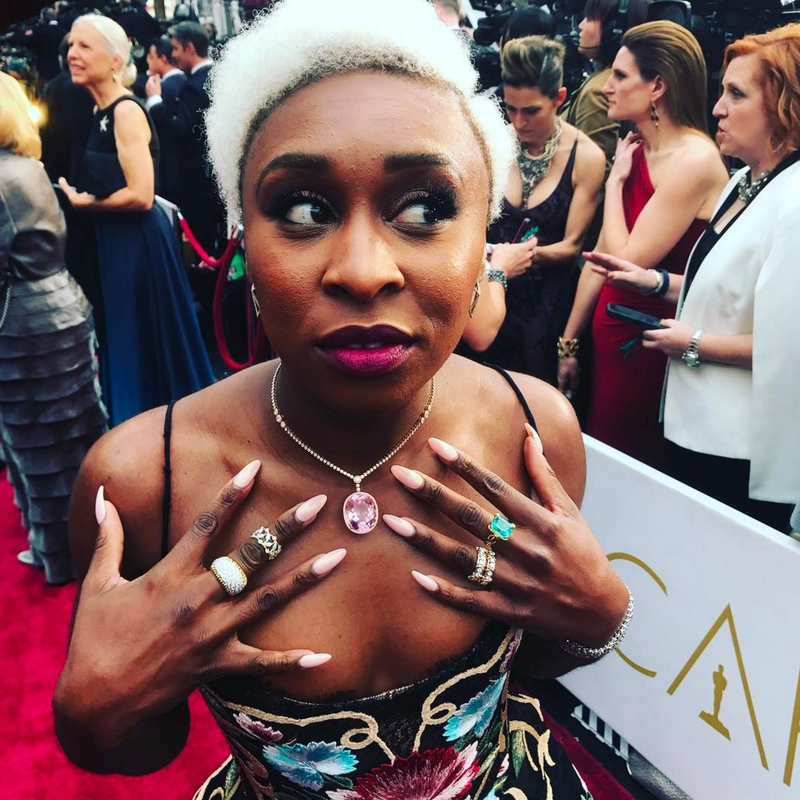 Cynthia Erivo shows of her jewels before walking the red carpet.